We have already checked out some of the most breathtaking places you can explore in 100 Most Beautiful Places in the World (Part A) such as Niagara Falls, Blue Lagoon in Iceland, Jacob’s Well in Texas and Yellowstone National Park in the USA. It’s time to look at 25 more of the most beautiful and amazing sights our crazy planet has to offer us. 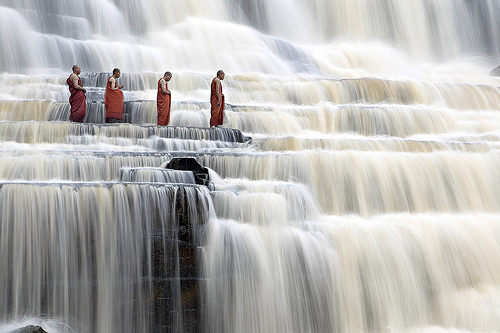 Known as a City of Love, Dalat in Vietnam is a pretty romantic place in general – there are beautiful waterfalls, poetic landscapes and plenty of history and culture to see anyone through and one of the most beautiful of all of these sights is Pongua Falls. 100m wide by 40m tall, Pongua Falls falls down seven different levels and is a truly breathtaking display, especially with the masses of dark forests that seem to surround it all the way around. There are a number of places that you can explore around the Pongua Falls including many other falls, the Valley of Love and even Dalat City. 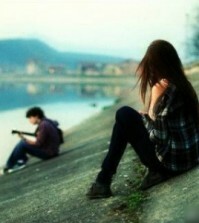 Perhaps this could be the romantic destination you had been looking for? 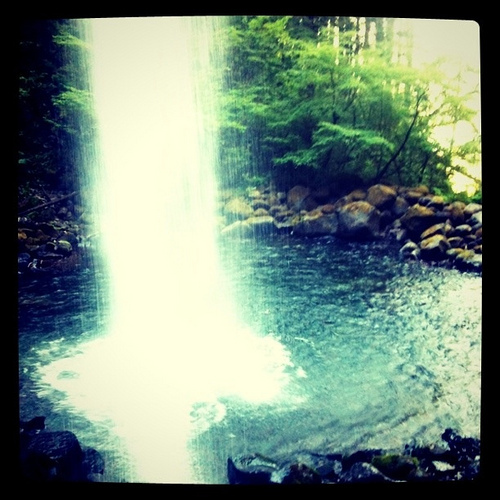 Sticking with the theme of falling water and we come to another pretty display of nature in Mossbrae Falls, California. Flowing into the Sacremento River, this is one of the most beautiful waterfalls in the world with a height of around 15 meters versus a pretty impressive width of around 46 meters. At present you can’t reach the falls by foot on the mile-long hiking trail as the route has been closed off. The important people are trying to find a safer route to take to reach the falls as accidents easily occur along the slippery paths. 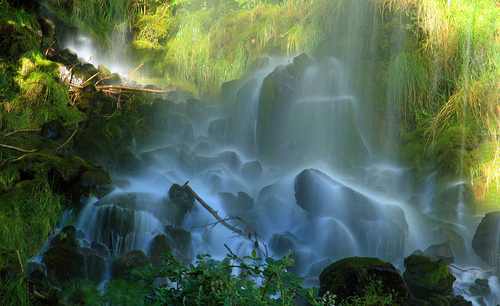 We seem to have found a firm theme with waterfalls in the list of 100 most beautiful places in the world, haven’t we? 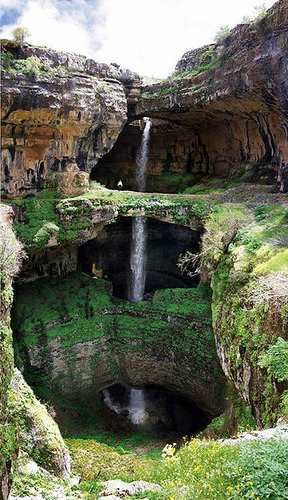 Baatara Gorge waterfall is found in Lebanon and is a pretty impressive water display to behold, that’s for sure! Not only is the height of this waterfall a whopping 255 meters, but it also drops into a Jurassic cave full of limestone, right into a basin that is known as the Baatara Pothole. 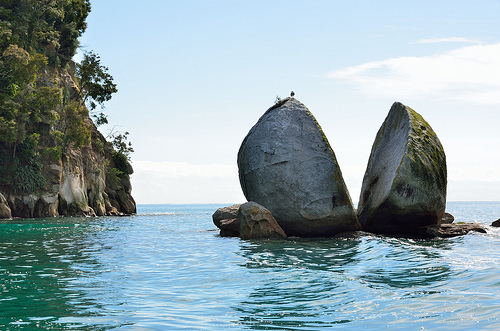 If you are looking for something that moves a little away from the water theme, we bring to you Split Apple rock; a pretty impressive rock display on the Northern coast of the South-East island of New Zealand, just off the Tasman Bay. The rock itself is a formation of granite that looks exactly like an apple that has literally been sliced right in half. You can even get there for a great photo opportunity on low tide and this is a tourist attraction that has brought in thousands from around the globe, just to get a cheeky snapshot of the impressive display that literally looks like something out of a movie with giants! 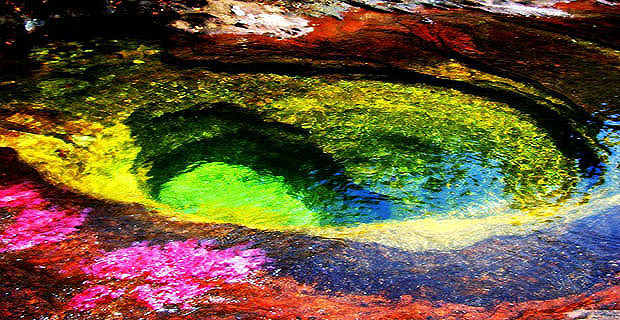 The River of Five Colors or Caño Cristales as it is otherwise known, is a river set in Columbia and gets its name from the beautiful colors that the river appears to be as it glides easily over a bed of fresh multi-colored moss over slippery rocks. This strange phenomenon only happens for a few months out of the year – usually in between the wet and dry seasons, right as they are changing and merging into each other. Late July right through until December are the best times to see this stunning display of colors, and although you won’t find any fish here because of the stuff in the water that makes the river appear to change color, you will find a number of other creatures including 420 different species of birds, 8 primates and even 10 different species of amphibians. If you want to come and see this beautiful sight, you can’t stay overnight and you definitely can’t cook anything here. There were special rules brought into place as people began to realise the potential of the place for tourists, and you can now only get there as part of a guided tour on which you will need to travel upon a donkey. Set in Oregon in the States, along the Columbian River Gorge, Horsetail Falls are two smaller waterfalls that are joined together to make one big one. You have the upper falls and the lower falls and you will find the upper ones can easily be reached by a footpath for some great photo opportunities. If you want to find this tourist hotspot, you’ll need to head towards the Historic Columbian River Highway and look for the sign posts. You’ll soon spot where the horse’s tail-looking waterfalls are! 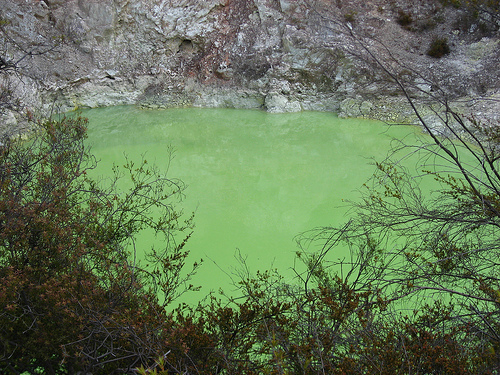 Ever since 1931, Waiotapu Thermal Reserve has been known for its tourist-attracting properties, but when you add to the mix the many health benefits the place is said to have, you can understand why so many people choose to flock here. The thermal-stuff comes from the fact that it is set in the Okataina Volcanic Centre, and the beautiful colored pools and springs accompany mud pools and geysers. The mud pool was created from a 1920’s mud volcanic explosion that occurred and the Lady Knox geyser is one of the most famous in the world. If you are here at 10:15 in the morning, you will have the opportunity to spot a geyser that can shoot up to 20 meters in the air. This cool looking tunnel is a freaky accident of nature – it’s basically a pathway with very tall trees lining it on both sides, covering it at the top as if to protect it from rain and the elements. It’s a beautiful sight to see, especially in the fall when the leaves start to change color and fall from the trees. 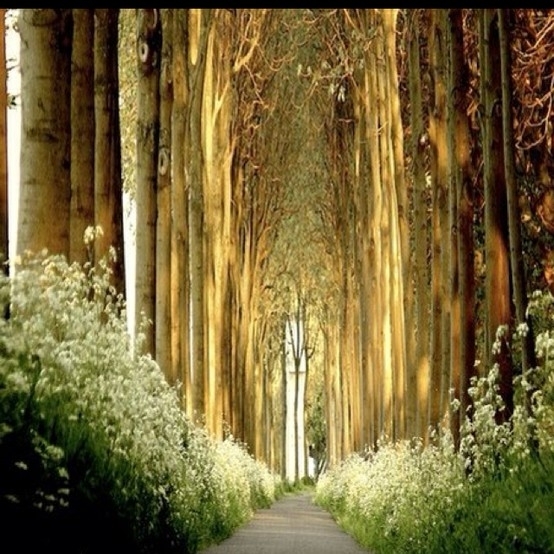 There’s a few freaky tunnels like these dotted all around the world but with websites like Pinterest popping up all over the place, photos of the Tree Tunnel, Belgium has made the place more popular. On Whitsunday Island, you will find a beach so beautiful, you wouldn’t even imagine sights like this to be possible in our overly populated, overly polluted world. 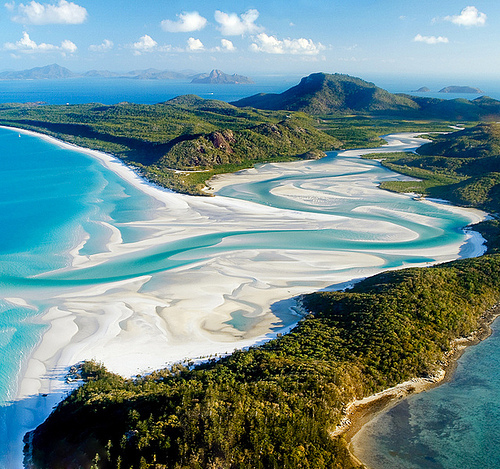 Whitehaven Beach is exactly as the name describes – a white sandy beached-haven from everyday life. 7km long, it was actually named as one of the cleanest beaches in Queensland in 2008 and this could be because of two things. Firstly, you can’t smoke on the beach and secondly, you can’t take dogs on the beach either. It seems to work to keep the beach clean. The sand is more silica than anything else which is what mainly gives it the white color. It has another added bonus though – it doesn’t retain heat like “regular” sand so it won’t burn your feet on a beautiful hot summer’s day. Moving on to something manmade yet still beautiful and we come to the breath-taking Golden Gate Bridge, the inspiration for many a piece of art the world over. 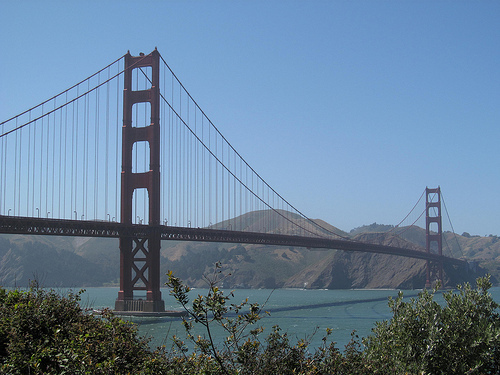 The Golden Gate is actually where the Pacific Ocean joins San Francisco Bay and the bridge is a suspension one that has been destroyed in many a great film over the years. It has actually been declared as one of the Seven Wonders of the Modern World so if you’ve been there, own that travel stamp with pride! At night, the orange glow makes the bridge look perfectly beautiful especially when there is fog surrounding it. If you are ever lucky enough to be flying above Golden Gate Bridge, you will normally find that you will just see the very tips of the bridge through the low-lying cloud, which can make the bridge even more beautiful still. It’s definitely a place that you should check out if you ever get the chance! And who doesn’t want to visit San Francisco? Situated in Western Australia, Karijini National Park was previously known by another name – Hammersley National Park. Usually set in a semi-arid climate, this is a beautiful view if you get here at the right times of the day, and with splendid thunderstorms during the summer months and frosty winter nights, there is definitely plenty to see here. 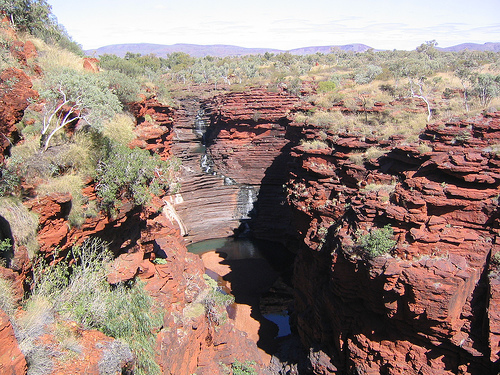 There are five gorges that flow out of the park itself and each one has its own unique rock styles and formations, such as Kermit’s Pool in Hancock Gorge which is definitely worth a quick view if you’re ever in the area! With pools alongside smashing waterfalls and even amazing water holes, you will find a whole host of wildlife for any enthusiast. Legless lizards are joined by bats, snakes, birds, wallaroos, geckos, and even red kangaroos. 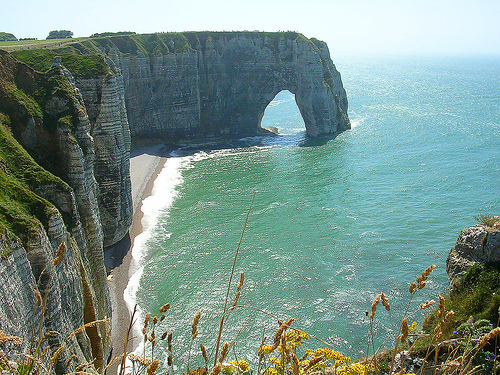 Set in Northern France, the Sea Cliffs in Etretat are amazing to look at and even better to get some amazing photographs of! A giant hole in the side of the cliff makes it look as if a giant has made himself a window, and the quaint farming town just has a beautiful old-school traditional feel to it; a feel that seems to welcome many a guest! With the three natural arches and a pointed needle that lead to a beautiful looking expanse of water, you have a very cute little town to have your vacation in, especially if you like a taste of the traditional European. 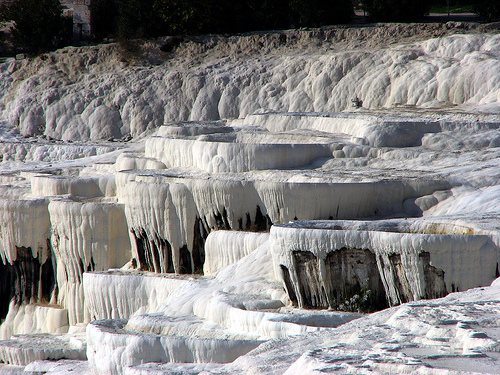 You’ll need to head to south-west Turkey to find the town of Pammukale, a name given because it means ‘cotton castle” in the native Turkish. There’s some pretty hot flowing water here and for those that are interested, there are even hot springs dotted around that the tourists seem to love. When you add to the mix a set of beautiful terraces caused by deposited rock from the hot springs over the years, you have a very picturesque setting for your vacation! You’ll find tadpoles here along with a wealth of culture, mythology and history which means there is something for everyone. The volcanic activity that causes the hot springs and carbon dioxide combustions in the water seeks many a secret geek, and now known as a World Heritage Site, it would seem that the tourists just love to flock to this area. If you are going to come to the Lake District in the UK, you need to do so during the fall months – September/October time. If you come November through to January, you might expect to get a little snow and although this looks beautiful and sure is fun to play in, England is a country that deals well with snow, especially when it comes to travel conditions! 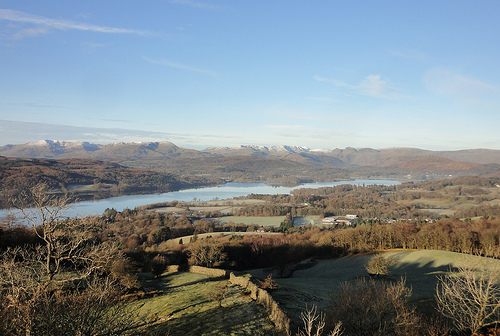 The largest natural lake in England, Lake Windermere is a lover for anyone looking for a beautiful scenic view with rolling hills and beautiful colored trees, but also has sporting history with power boat racing taking part here, and water-speed records being broken here. 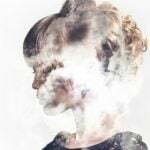 There’s plenty dotted around for you to do from the Peter Rabbit museum to the beautiful lake-top restaurants in Barrow-in-Furness, and there is even a boat museum and the Cumberland Pencil Museum nearby if the kids want something a little different to explore. 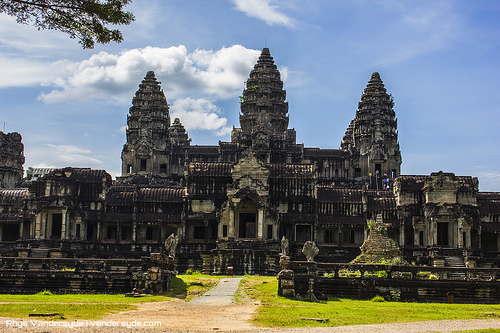 This temple in Cambodia is not only the most well preserved temple in the country, it is also the most beloved! Set on over five hundred acres, it is one of the most beautiful places in the world and is rich with history, culture and religion, making it perfect for anyone of any age! 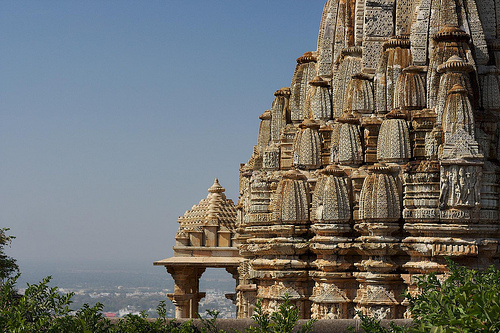 Founded in the twelfth century, it was originally a Hindu temple although is now better known for it’s Buddhist religion, and was once believe to be a miniature replica of the universe with architectural features that far surpassed its years. To see the full beauty, it is often commented that you should see and photograph this marvel at either sunrise or sunset, and it is definitely recommended that you do this over a couple of days – there are many temples to see and you don’t want to miss out on anything magical! 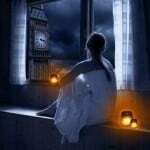 Three days should be enough – it’s definitely not something that you can have done and dusted in a day. Set near Fort Bragg in the MacKerricher State Park is the Glass Beach in California. This beach can look beautiful in certain lights but has a rather sad story to behold. The beach of glass came about because of years of garbage that had been dumped right into the coastline, just set a little North of the town itself. Usually throwing the garbage over the cliffs, the bottles became broken and were washed up onto the beach, softened and smoothed by years of the ocean waves lapping at the beach and, over time, the small round colored glass pebbles that you can see today were formed. 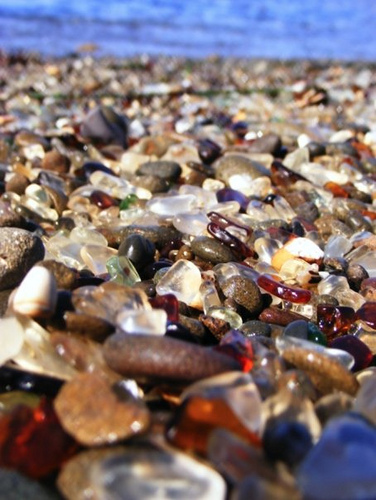 If you go and check out this beach, you can’t take the stones but you can still find bits of the glass on other beaches that you could pick up and add to your collection. Bled is the name of a gorgeous little Alpine town in Slovakia, set in the northwestern part of the country. 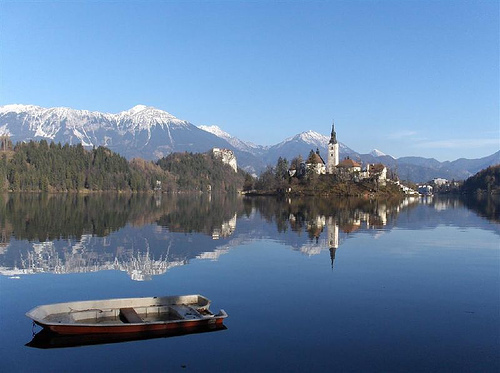 Within this town you will find a beautiful lake called Lake Bled. It is now considered to be one of the country’s most formidable tourist attractions and if you just take a peek around on the internet, you can soon see the beauty in this fascinating place. The town has existed for around a thousand years and now is home to some great fishing, beautiful walking trails around the mountains that frame it and the lake, tranquil and picturesque spots, boats, and plenty of outdoor sporting activities! Definitely a must-see in Europe! 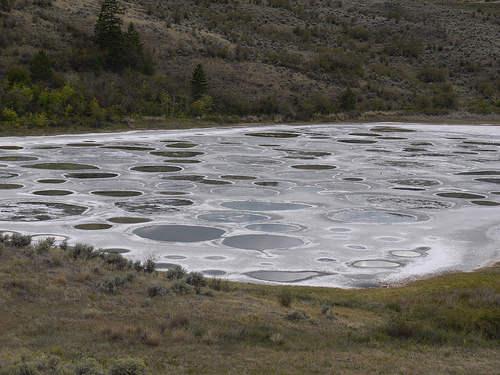 Set in British Columbia, the Spotted Lake is in the town of Osoyoos not far from Highway 3. There are lots of different minerals doing their thing here, which is what causes the spotted effect, and it is when the water evaporates during the summer, hotter months that you can see the lake in full swing, so to speak. The spots change color for those of you that are wondering about the different pictures you might have seen online – it depends on the mineral composition that is happening at that very time, but you will usually find that the spots themselves are created by the residue of something called magnesium sulfate. There are apparently healing powers in this lake and that is thought to have something to do with the vast quantities of “good stuff” that is in there including silver, titanium, sodium sulphates, calcium and 8 other minerals! The Northern Lights or Aurora Borealis as they are properly known are a weird phenomenon that causes beautiful drifts of light to beam across the sky, basically making the entire night sky appear to be dancing with all the colors of the rainbow. 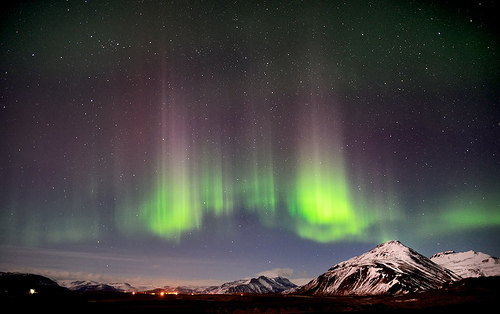 Iceland is one of the best places to see this beautiful sight although you can spot them in other places too – we have personally seen the lights in BC, Canada too! You’ll need clear skies if you want to see this and there are plenty of spots that you can flock to, to get a better view and hopefully a decent picture! The photo gives the game away here – these landforms in China are some of the most beautiful things that you will ever see on this earth! 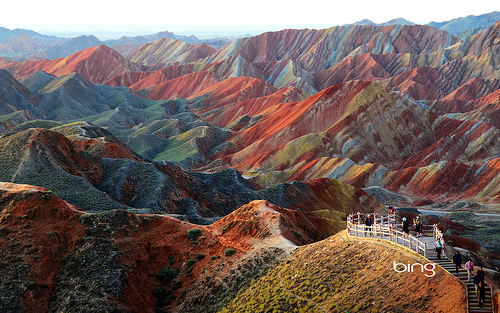 Situated in South East and South West Chine, the Danxia Landform is a collection of steep cliffs made out of various shades of red and orange rock in the Zhangye Danxia Landform Geological Park. Just in case you were wondering where this is, just head to the Gansu Province and you’ll be headed in the right direction. Caused by the crashing together of tectonic plates (the same responsible for the creation of the Himalayan mountains) and battered by wind and rain, the layer cake effect has definitely left behind a beautiful landscape. Not just that but you will find a whole range of sights too from waterfalls and valleys to towering formation and mini-mountains that seem to explode with color. 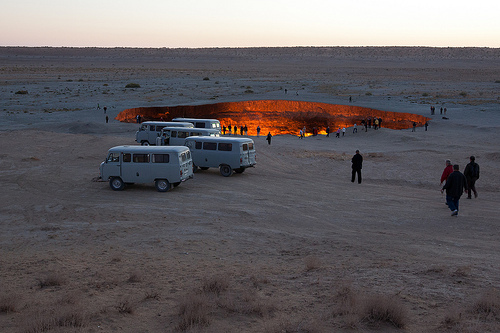 This is something that you must be pretty brave to see – it literally looks like a doorway to hell, just as the name would suggest. You’ll find this landmark in Derweze (or Darvaza) in the Ahal Province of Turkmenistan and it’s not something you will easily miss. It’s basically a giant hole in the ground that was created by Soviet scientists right back in the early 1970’s. They found a natural gas reserve here and started drilling and the whole ground collapsed! No one was injured, thankfully, but there was a lot of methane gas coming out of that hole and plenty of other bad gases too. Clearly this posed a rather nasty threat to those living nearby so the people in charge decided that they would burn off the gas and set the hole on fire. It was predicted to have lasted for around four days before it burned out but four decades later, the fire is still going strong! At present, the government are trying to export the gas to reduce the stuff coming out of the big burning hole in the ground that spans a diameter of 70 meters! 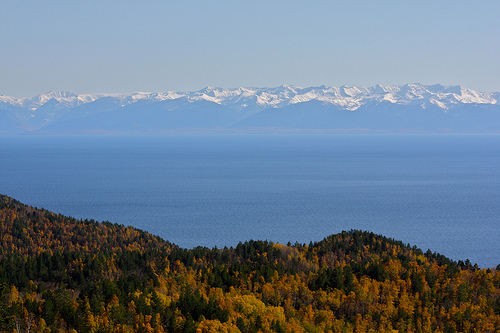 Moving away from fire and heading along to something a bit more tranquil and we come to Lake Baikal in Russia. This rift lake can be found in Siberia, to the south, in Russia and is now the most voluminous freshwater lake in the entire world! Surely that needs to earn it a place here on the 100 most beautiful places, right? Did you know that almost twenty percent of the world’s freshwater that is unfrozen and on the surface?! It goes really deep too – as much as sixteen hundred meters down in some places and it has been estimated to be even deeper than that still! We’ll bring you a few statistics – it’s the seventh largest lake in the world. 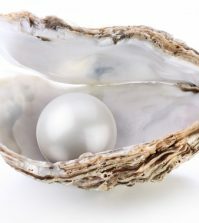 It’s also the oldest and can be dated back as far as twenty-five million years. On top of that, it is one of the clearest lakes you will ever see and that definitely causes for a few decent photo opportunities! 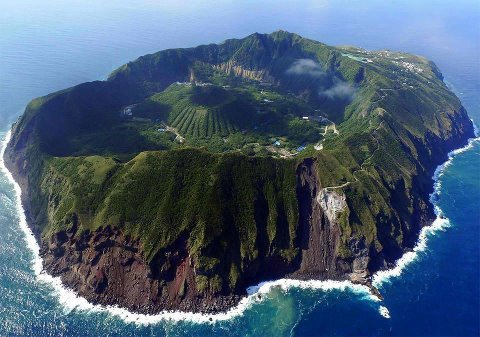 The island of Aogashima was created from a volcano and is a very small yet beautiful and tropical island in the Philippine Sea. The island is made of a crater but within this crater, there is another volcano that is considered to be smaller. It hasn’t erupted since the 1700’s but is still considered to be an active volcano but there are still 200 people that live on it! To get the best views, you are going to want to head to Otonbu, the very peak of the island and at the highest point, it is over 430 meters above the level of the sea. You can’t get here unless you plan on travelling by boat or helicopter, but the latter only runs one time daily and can only carry a handful of people at once. There is a sauna here but not much else – you would come here purely for the beautiful scenery and to say that you have been stood on an active volcano! 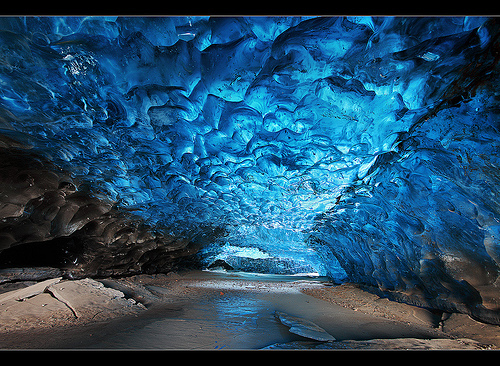 We’re going back to the cave-land times but this time, we are going to be heading to Iceland, where you can find the beautifully stunning Crystal Cave. Iceland is a pretty cool country when you consider that you can see a great many cool things that the world has to offer here. We’ve already mentioned the Aurora Borealis, but he cave is something else entirely. Caused by an iceberg hitting the coast, it is a cave that can be dated back for centuries and is definitely breathtaking to look at. Things can get pretty tight in here so if you don’t like enclosed spaces, this probably isn’t the place for you. If you like rock climbing or are a fan of ice however, this is definitely the place for you to vacate at this year! Heading back to India again and this time, we are looking at the Chittorgarh Fort. This fort is the largest in the country and because it is set upon a hill, it looks even more majestic and taller still! The hill alone is over 180 meters high! The fort is also fairly impressively set over 700 acres too – doesn’t this rolling landscape just add to the appeal? With history filled with sacrifice, romance, pride and spirit, it was believed to have been built in the 7th century and all you need to do is take a few moments online to understand the true heritage behind this amazing sight. We have now concluded 100 Most Beautiful Places in the World (Part B) and Part C will be coming really soon! I wonder what delights we can find on our beautiful planet to bring to you next time? 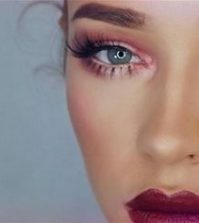 Are there any that you would like to see added to the list?